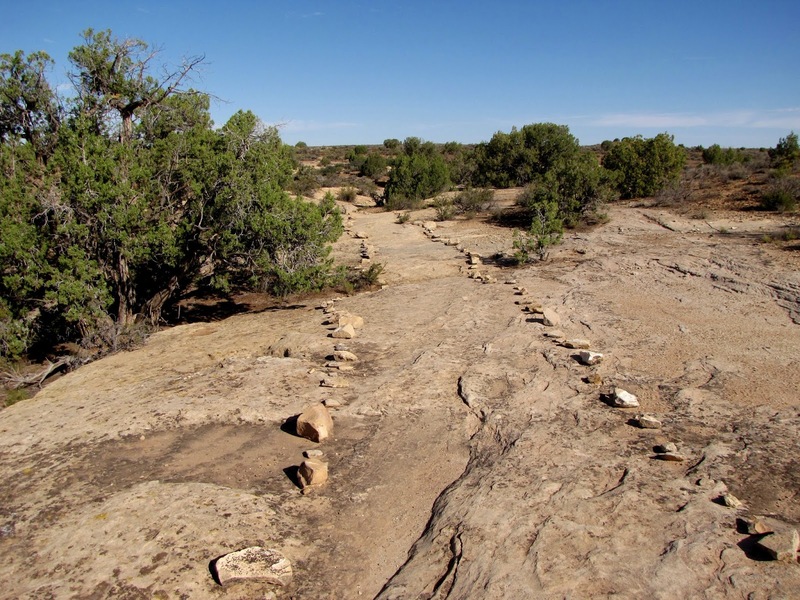 Directions (From NPS Website): From Cortez, Colorado. 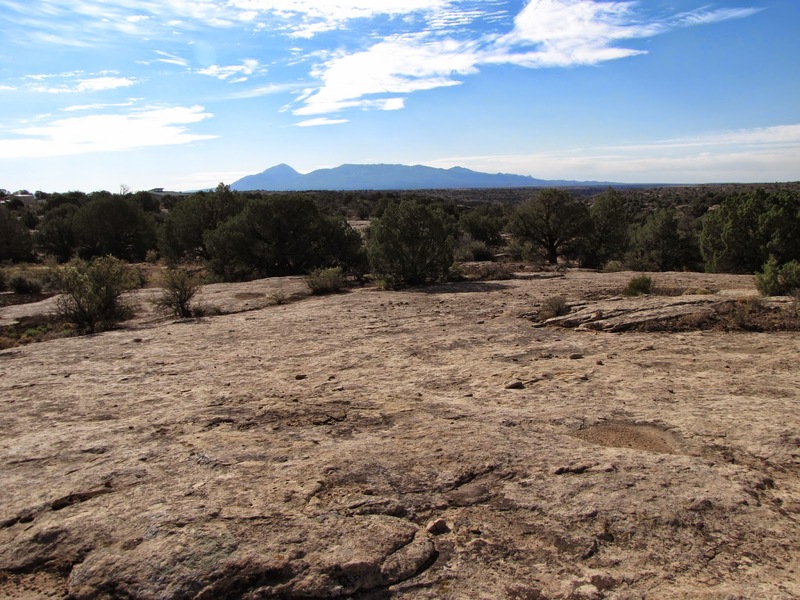 Travel 2 miles south of Cortez on Highway 491 to County Road G / McElmo Canyon Road for 30 miles, turn right on County Road 401 for 4 miles, turn right on County Road 413/213 for 6 miles, turn right to enter park. 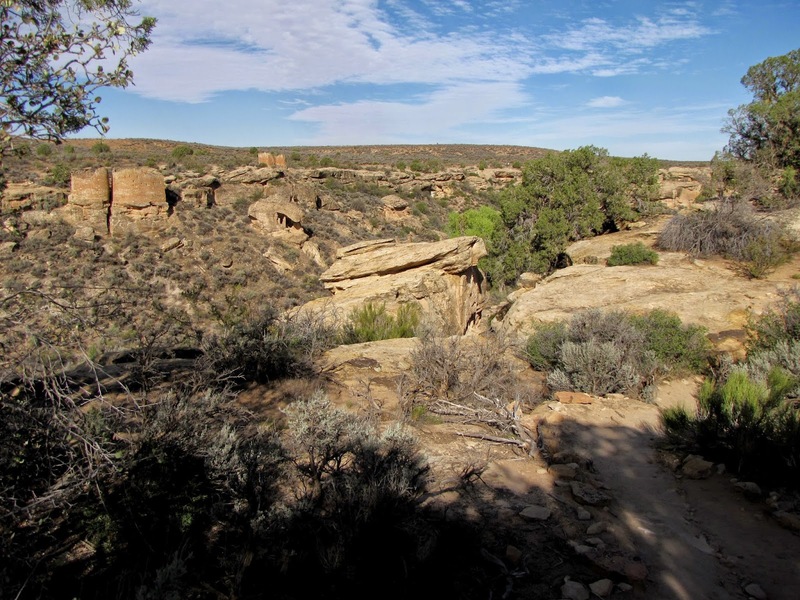 The hike starts at the Visitor Center. 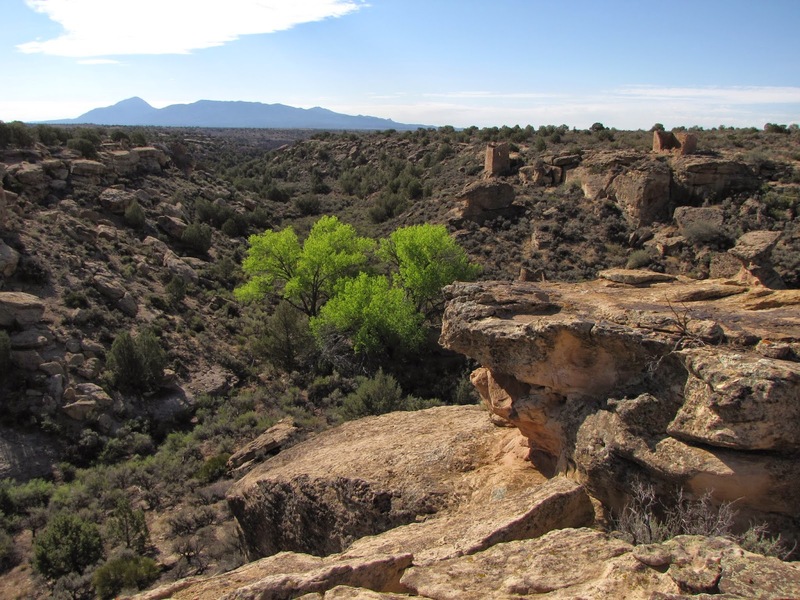 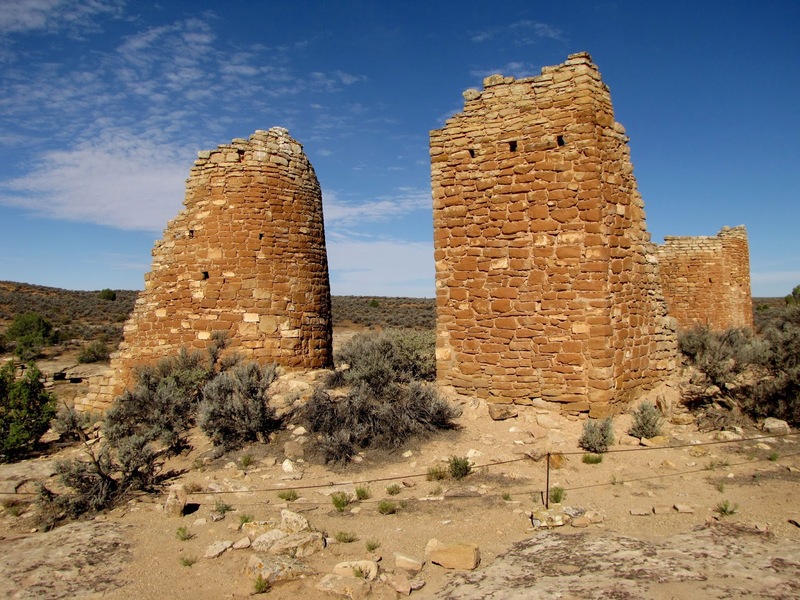 The Square Towers Group hike is actually in Utah as Hovenweep National Monument spans both Utah and Colorado. 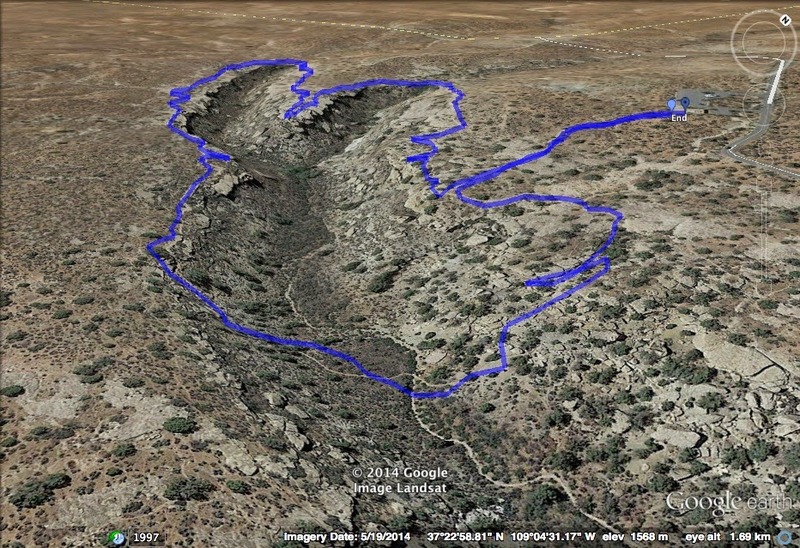 However, since this hike is the main attraction of the park, I thought it fitting to include it here. 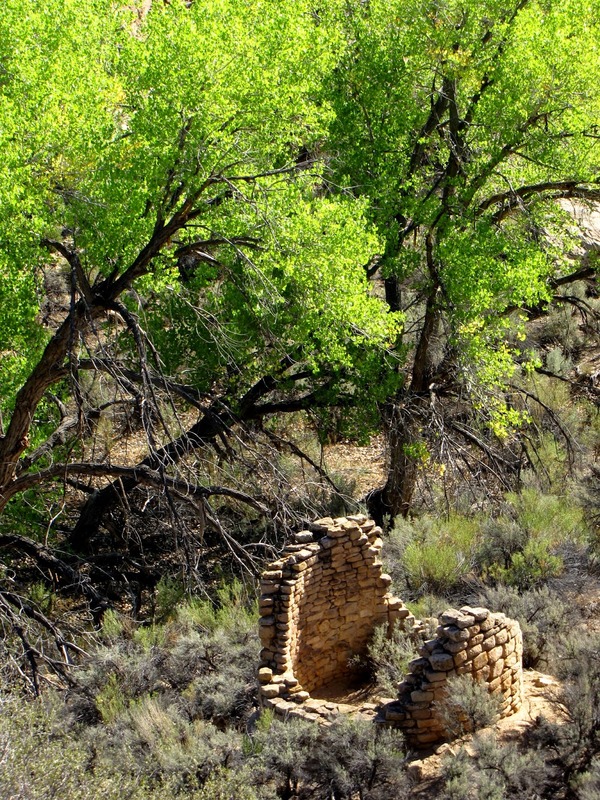 This hike is wonderful and well worth the drive to get here. 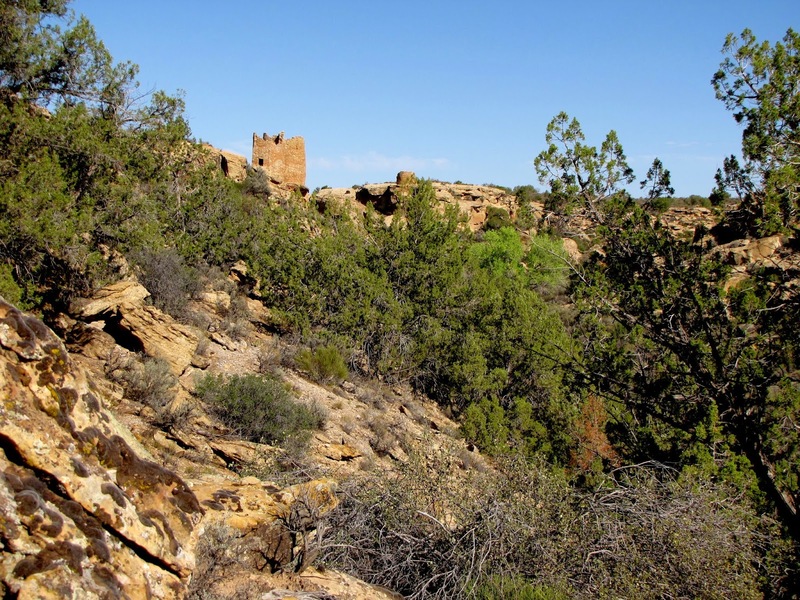 From the visitor center the trail loops around the rim of Little Ruin Canyon past various ancestral Puebloan structures and ruins. 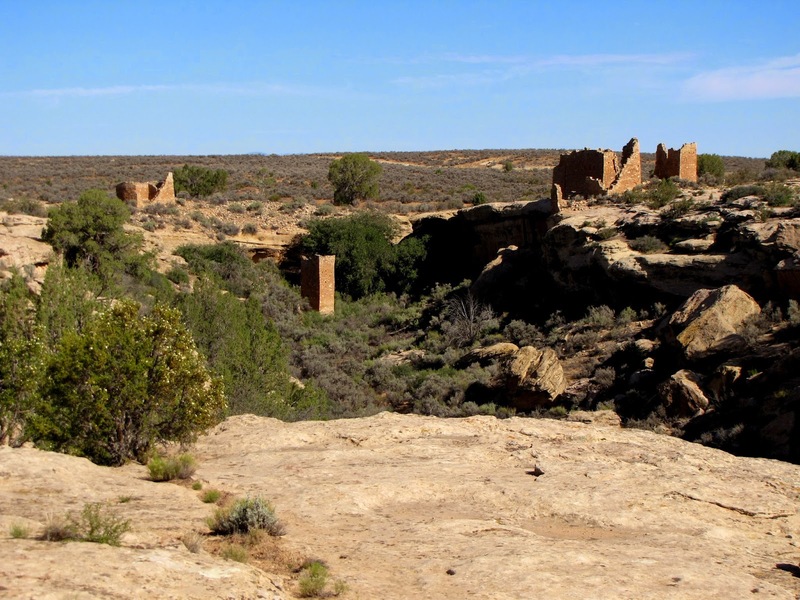 The landscape consists of wonderfully sparse desert with big sky and small vegetation. 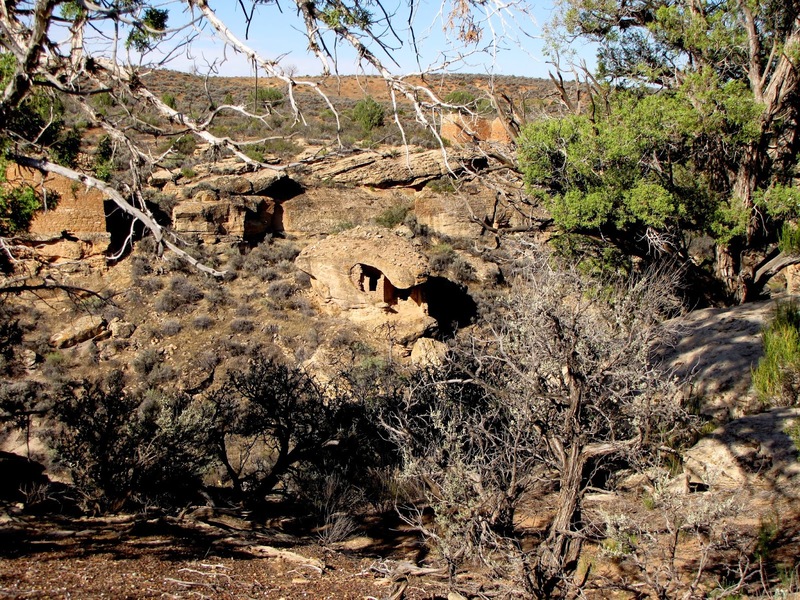 As you walk around the canyon stop at the various interpretive signs and keep looking down into the canyon for all the hidden kivas. 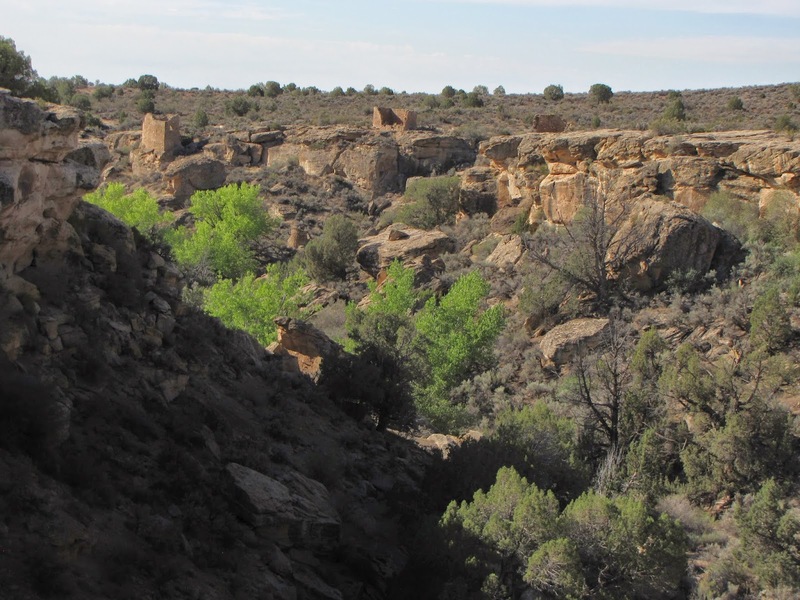 Once you round the south end of the trail you’ll dip down into the canyon to the creek bed and climb back up the other side. 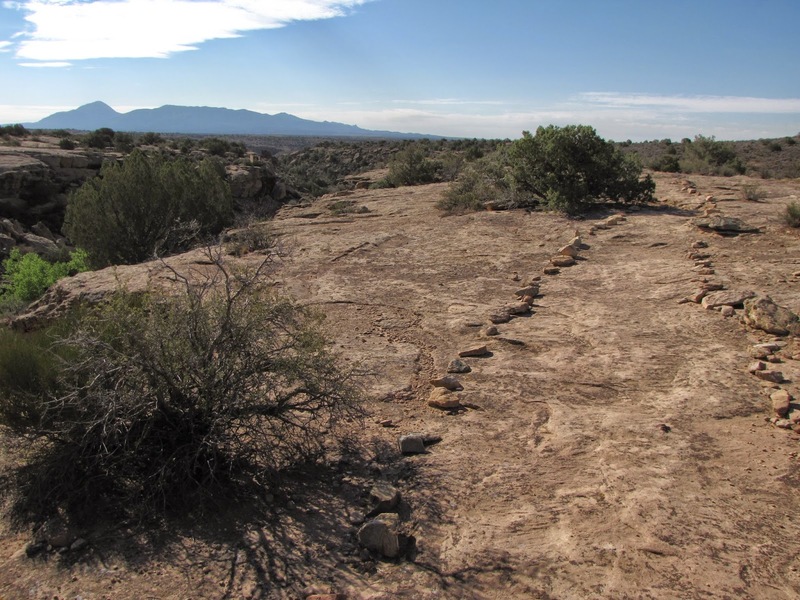 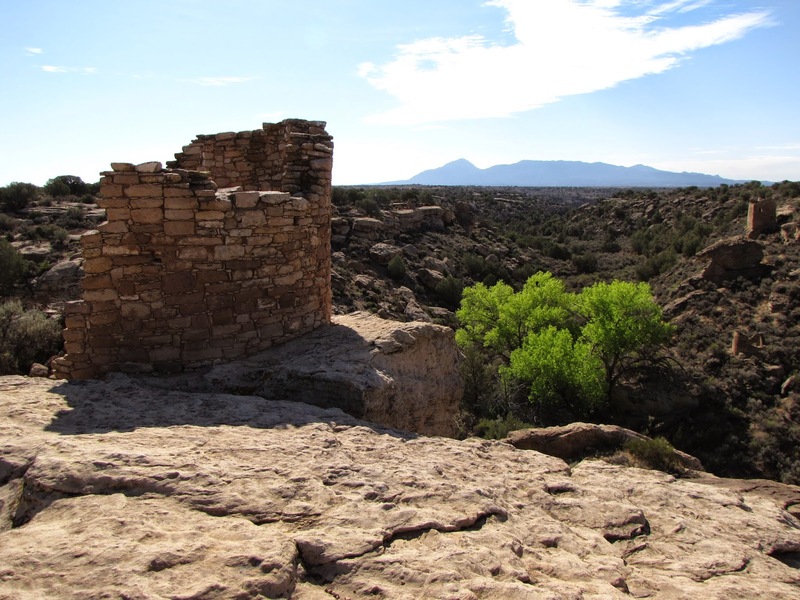 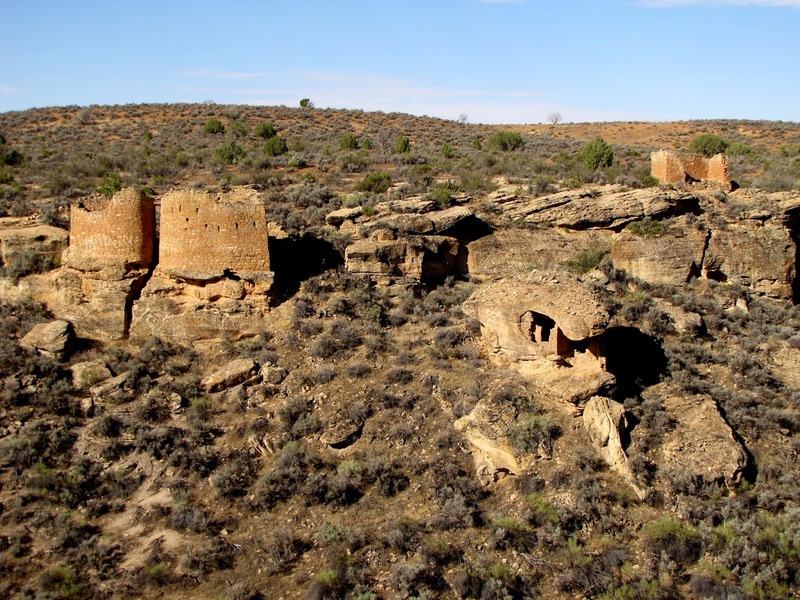 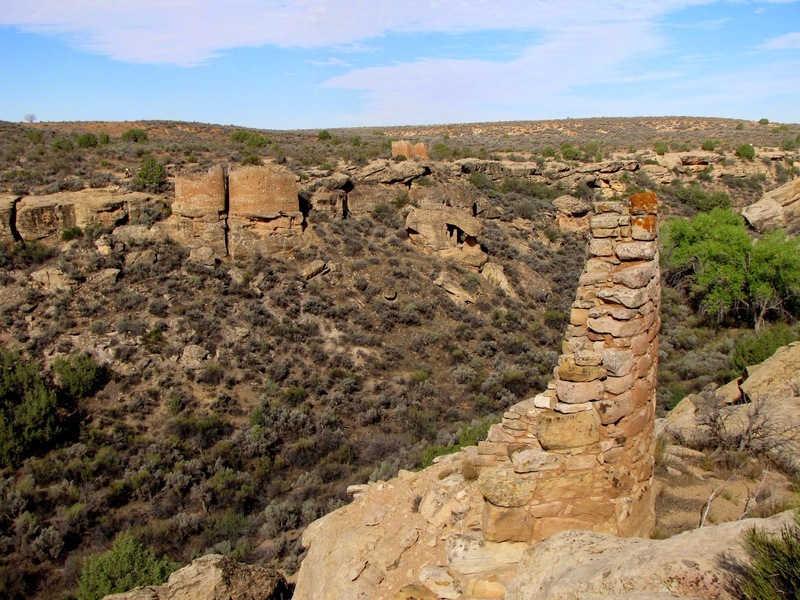 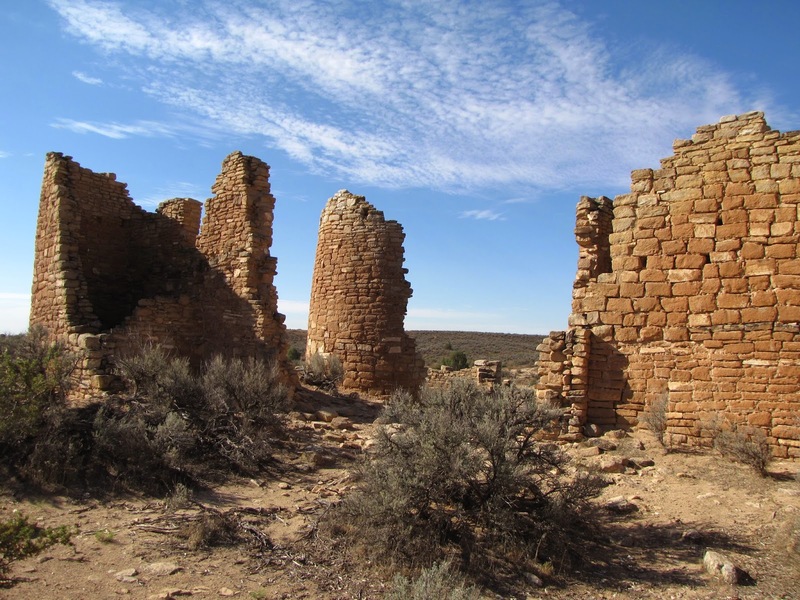 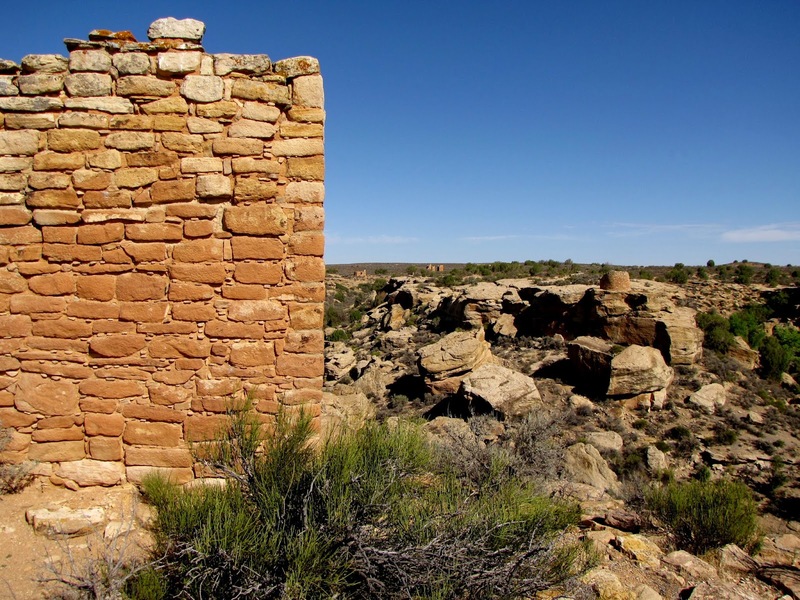 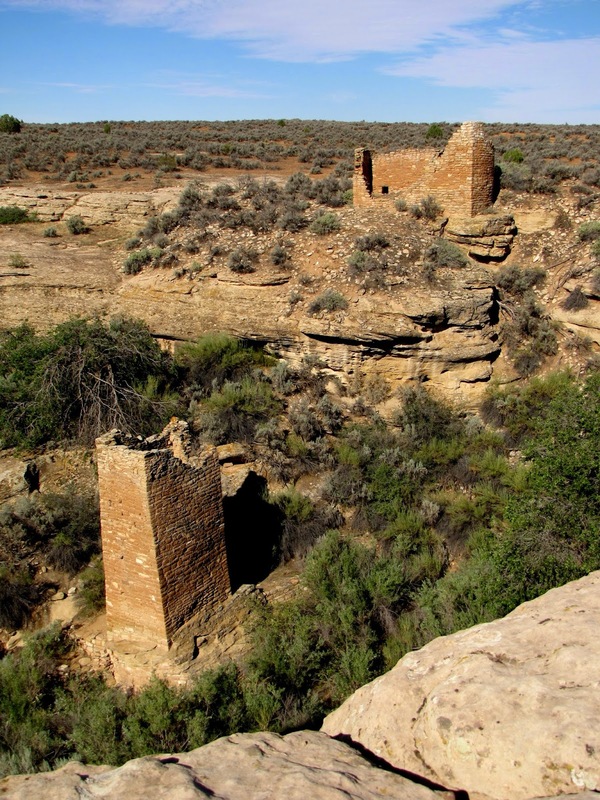 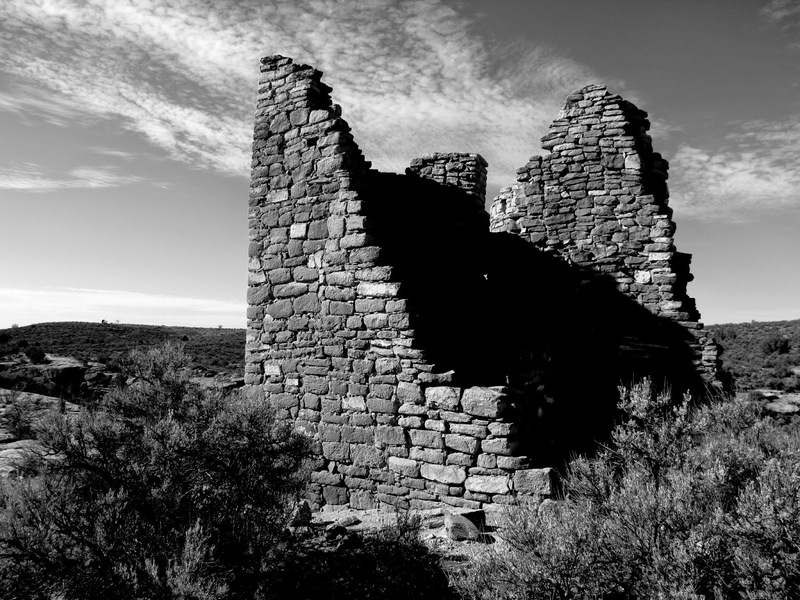 Square Towers Group is the easiest group of structures to access in Hovenweep and the only hike that does not require you to drive on dirt roads. 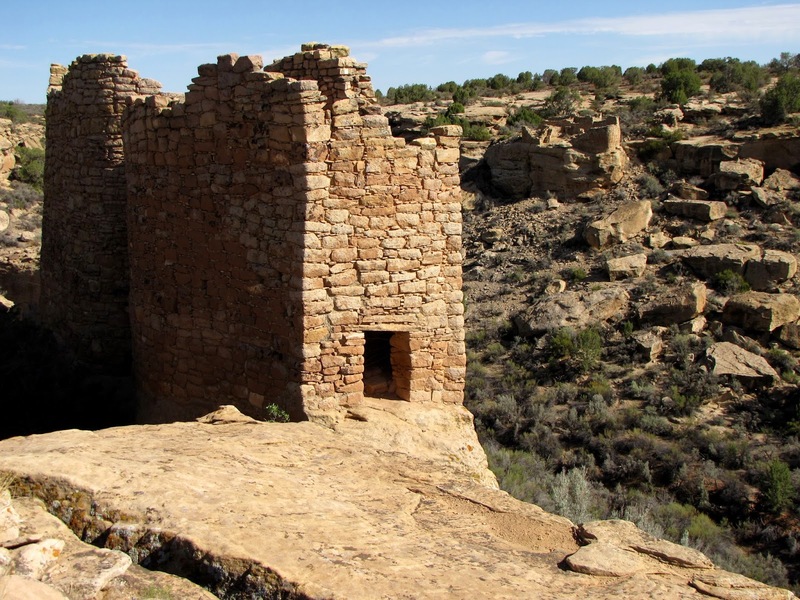 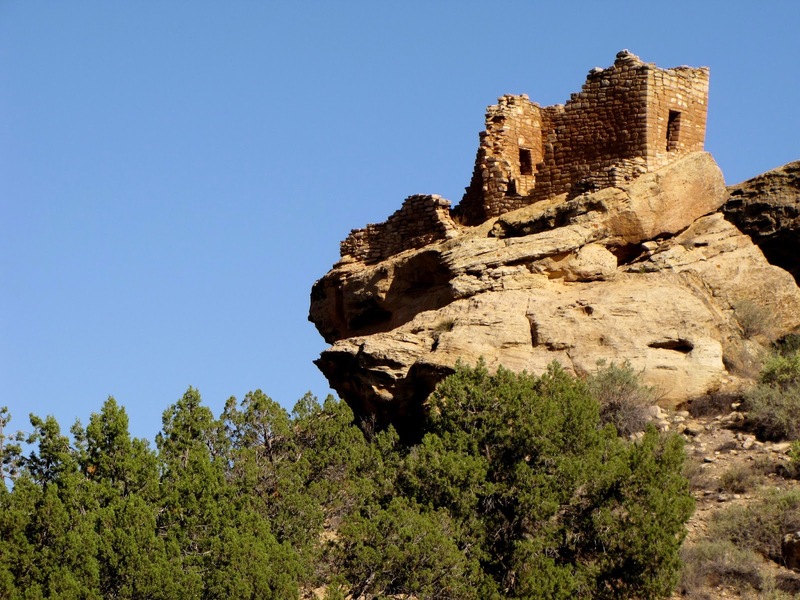 That being said, this park does not get the same high level of visitation as nearby Mesa Verde making for a quiet and isolated National Park experience at any time of year.